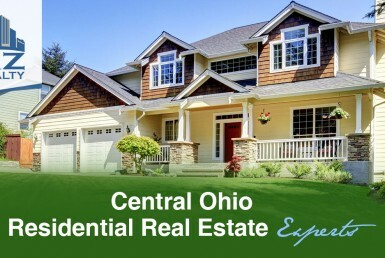 Did you know that you can easily find recently sold listings by RZ Realty on our website? Why would you want this? 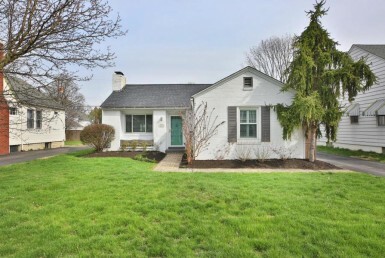 This can help you guage the market conditions and see if a home in your area was sold at top dollar or another price. 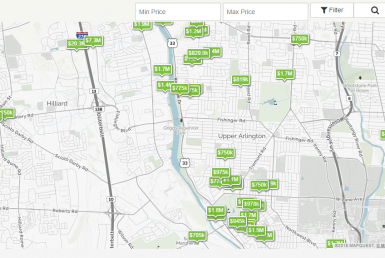 It also can help you in identifying pricing in an area you may be searching in. 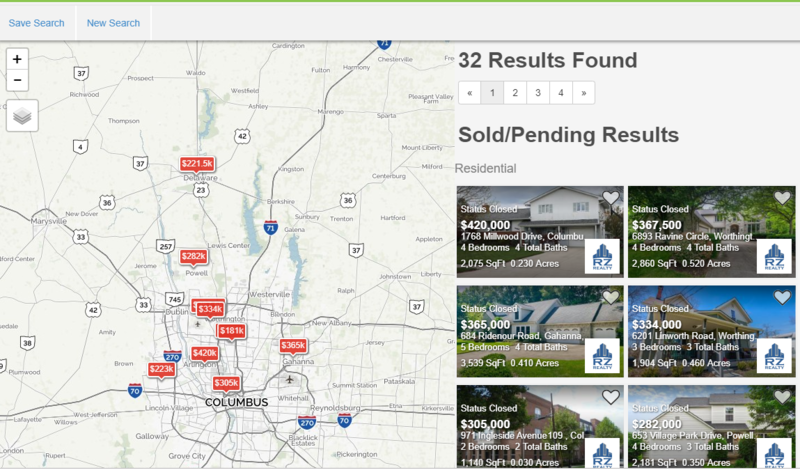 No matter what you reasoning, finding recently sold listings in Columbus is simple at RZ Realty!